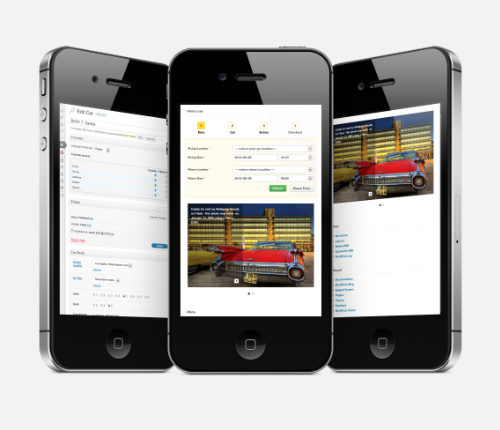 I have just released Car Hire, my most advanced and best booking theme yet. 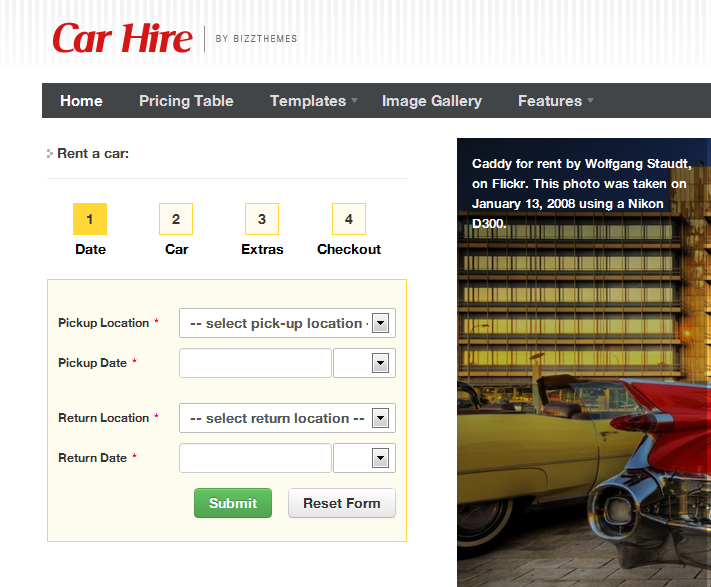 It is aimed at a niche sector of small to medium-sized car rental agencies that want a website that just works. It takes care of everything, from booking to the fleet management and much more. Besides advanced booking, it also takes care of car availability, so customers can’t book a car for already filled in dates. When customers arrive at your website, they are not only able to view your car fleet but book and make deposits as well. Car price and availability calculations are built in, so after you set up the pricing scheme and location hours for your office(s), you are ready to make money. Set current car location, price and even available extras per each car. Make the pricing for each car type and even create different prices for selected time range (seasons) and set lower prices for more booked days. You are not restricted to one location as you may add as many office locations your like. Your customers may pick up car at one location and return it to another if you like. You can also change current car location manually. After the car is booked, confirmation email is sent to customer and you. After you cancel or accept the booking another email is sent to customer. You may fully edit each email content and even add some short-codes for more logic. Theme has been developed to fully integrate WPML plugin and others that work with gettext standards. If you follow the WPML instructions, you won’t have any problems configuring your website to be multilingual. Theme is fully responsive, so it works on all mobile devices and desktops alike.